Fluffy whiteness, purity, durability, comfort – these are the qualities we most associate with the cotton fabric. But look beyond, and the picture is far from rosy. This very cotton fibre, which is one of the most widely-traded commodities on earth, is a crop that in reality is extremely environmentally destructive. Occupying just 2.5% of the world’s agricultural land, cotton farming uses up a quarter of all pesticides and roughly seven percent of all herbicides used worldwide. Decades of continuous use of these chemicals has washed out soils, and polluted rivers and groundwater. Conventional cotton farming also requires application of nitrates, which turns into nitrous oxide, a greenhouse gas 300 times more destructive than carbon di-oxide. To add to the list of woes, for cotton farmers, falling ill due to the lack of knowledge about how to use pesticides and equipment is an everyday reality even as they deal with a volatile market. Cotton farming is no longer giving returns despite the application of higher and higher inputs, driving farmers to penury. The list of all that has gone wrong with conventional cotton farming has triggered a revival of interest in organic cotton, but is the return journey that easy? Imagine that ever since the origin of cotton farming in South America and the Indus Valley around 3000 BC, until the 1950’s, cotton farming was always ‘organic’ – without the use of chemical fertilizers or pesticides. In this system, the entire farming system, including pest cycles and methods to replenish soil fertility, was planned. This meant that cotton was grown in rotation with other crops; so the yields were definitely much less. 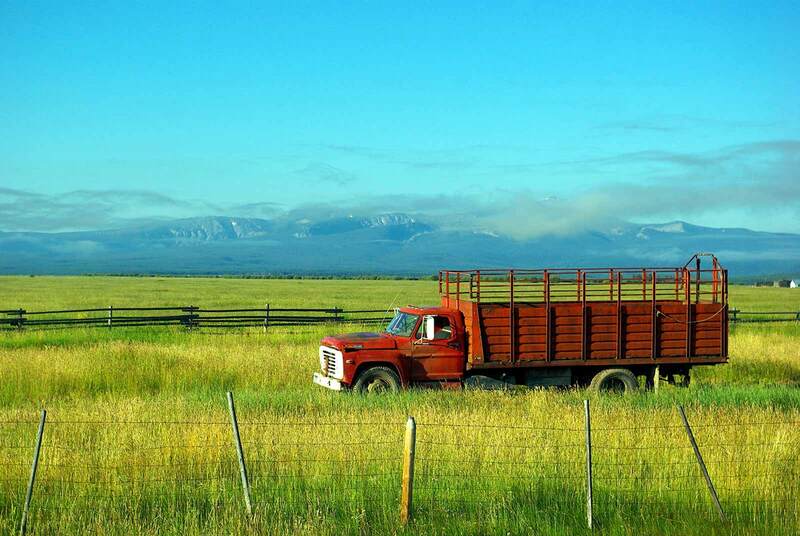 But around the 1950’s, in the aftermath of the Second World War, newly discovered neurotoxic chemicals poured into agricultural markets. Out of this, DDT, which was used by troops to keep insects away, became a cheap and immediately-effective pesticide. So cotton farmers abandoned their old methods in favour of synthetic fertilizers and pesticides. But some farmer groups, NGOs and countries were determined to re-try organic cotton production, which is referred to as ‘officially certified organic cotton’. Turkey spearheaded this movement in 1989-90, after its experience with growing organic figs and olives. Other countries have followed suit, but only about one per cent of the world’s cotton is grown organically even today. But with consumer awareness and all leading brands shifting to organic cotton, there is great growth potential. One issue that has created bottlenecks for organic cotton is certification, because it is an additional cost that not all farmers can afford, yet is important if their produce must fetch a premium price. Further, certifying organisations are few and follow varying standards. 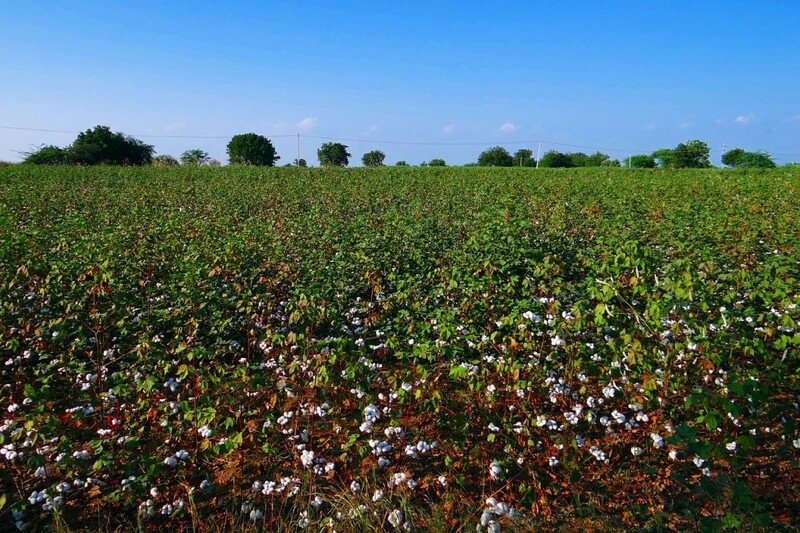 If certifying companies create a platform to standardize certification norms, and if both big and small brands develop strategies around organic cotton, then the situation is definitely set to improve. On the ground, farmers still face the issue of weed management and insect control, besides access to appropriate knowledge and techniques. A great deal more research is needed in developing organic varieties of cotton under organic conditions. All of this requires a ‘lead time’, but the time for action has already arrived.